Floor Model Clearance Closeout Sale !! We have many floor models that are marked down to move out quickly. Some sets are reduced over $1000 from typical retail prices. These are first come first serve items !! So don’t delay !!! Call 217-361-1357 for details or stop into our clearance center at 1701 N Dirksen Parkway !! 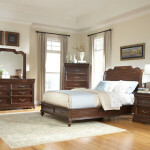 The Traditional Mission style or Sleigh bed have been around for a while and continue to be a customer favorite !!! The two come in all sizes and the Sleigh bed comes in 3 colors !!! 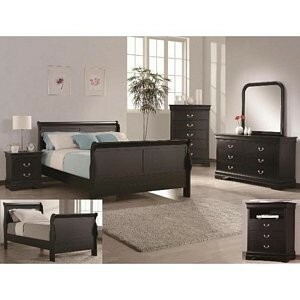 You can purchase just the bed or the complete 7pc bedroom suite !! Call 217-361-1357 for details or stop into the store at 1701 N Dirksen Parkway.